Confirm your local channel availability with our Channel Lookup feature. Plex offers a best-in-class DVR with a grid-view program guide, so you can see what’s on and record it to watch later, from any device, anywhere. Plex offers time shifting, an easy way to pause/play, fast forward, rewind, and skip commercials. SAVE MONEY and join the estimated 33 million other people who have canceled their pay-TV subscriptions. 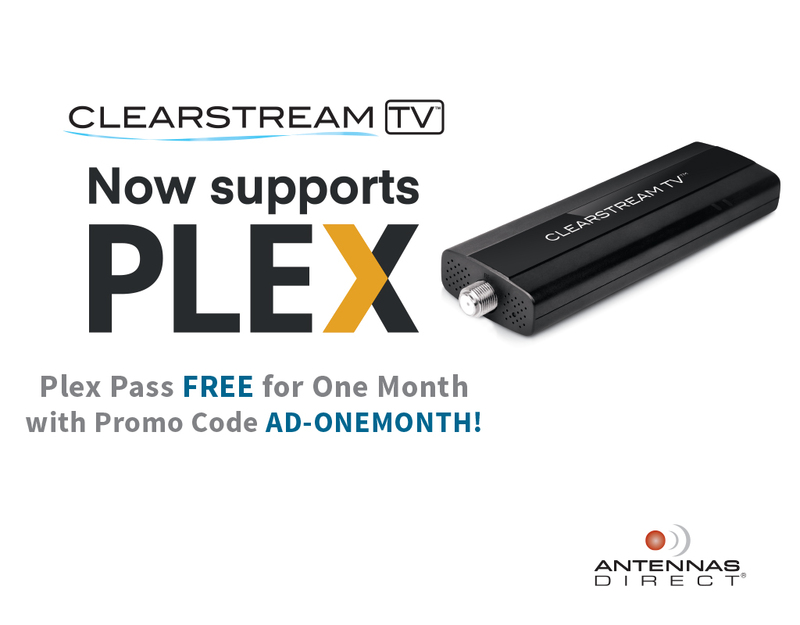 Want step-by-step instructions on how to set up Plex Live TV with DVR? Go here. Now the only question left is what will you do with the cash you save?